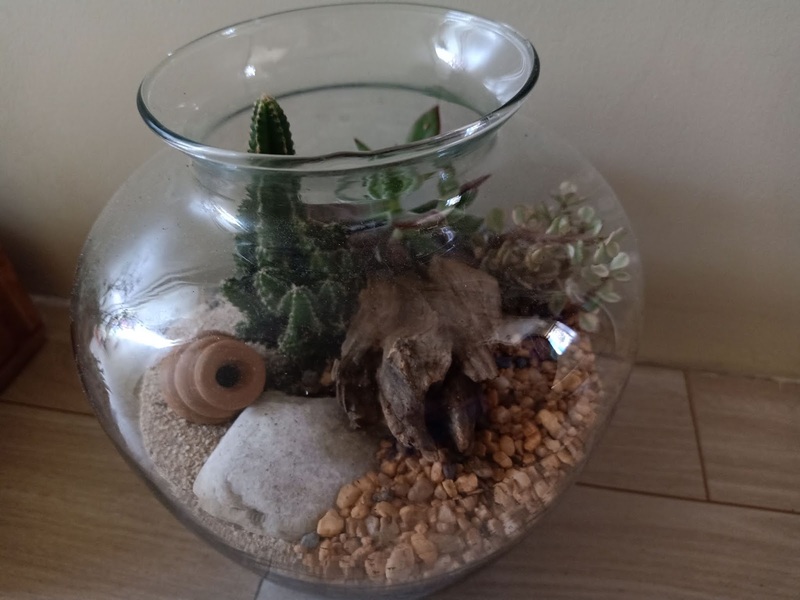 Aiming to inspire more people to practice urban gardening in their respective homes to make our country healthier and greener, Cedarhills Garden Center held a Dish Gardening and Terrarium making workshop last April 4, 2019. 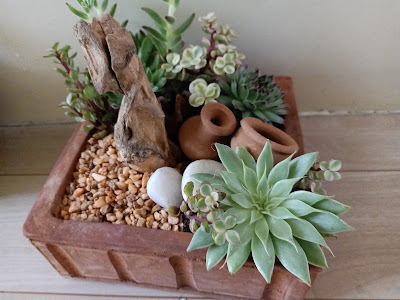 I joined in the group of bloggers invited to try out making garden dishes and terrariums. We all had a hands-on experience on the materials to be used, the step-by-step process and the maintenance of the plants. Dish gardens and terrariums are popular for the aesthetic atmosphere they bring. These miniature gardens do add a touch of nature to any household or office. The cacti and succulents we potted in container landscapes thrive well in a dry environment. These ecosystems are easy to create, and require little maintenance. Cedarhills houses various species of seedlings, plants, flowers and different types of soils, fertilizers and gardening tools which gardening hobbyist, planting enthusiasts and urban farmers can enjoy. Cedarhills Garden Center, formerly known as Green 2000 Garden Center was established in the year 2000 and found its first store along Sumulong Highway in Rizal. In the hopes to cater to more garden enthusiasts and hobbyists in the urban market, the then Green 2000 opened its main store at the Manila Seedling Bank Environmental Center in 2002. In 2013, Cedarhills moved to Mother Ignacia St. due to the closure of the Manila Seedling Bank. Come and visit Cedarhills Garden Center at 57 Mother Ignacia Ave, Diliman, Quezon City. It is open daily, Monday-Saturday: 9:00am - 6:00pm. Contact them on 0907-ORGANIC and 926-2707 or follow them on fb.com/cedarhillsgardencenter to know more about their workshop schedules.